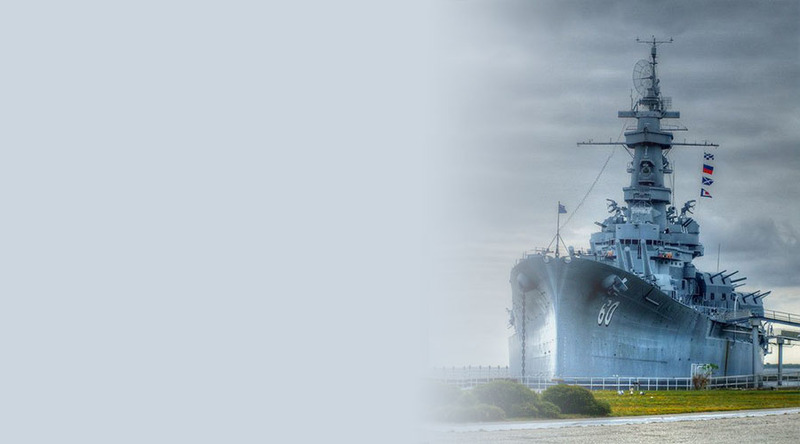 FASTPORT announces a military hiring event to take place at the Medal of Honor Aircraft Pavilion, adjacent to the USS Alabama Battleship in Mobile, Alabama. The event will occur on Friday, January 26th from 11:00am – 2:30pm in a partnership with the Reese’s Senior Bowl that will take place the following day. Local, regional and national employers are anticipated to attend from ten different industries in the mission to hire an estimated 200 job seekers into careers. Veteran-owned, local and small businesses as well as educator booths are available at a discounted rate. Due to venue’s size and in an effort to ensure each employer can engage with each job seekers, the hiring fair will be limited to the first 30 who register at fastport.com/hiring-fair-registration. Each purchase of an employer booth includes a catered brunch for two representatives along with two tickets to the Senior Bowl and VIP access to both the Coca-Cola Meet the Players event and to the Piggly Wiggly Tailgate Party. Proceeds will benefit the Wounded Warrior Amputee Football Team. Employers interested in registering for this unique hiring event can visit fastport.com/hiring-fair-registration.